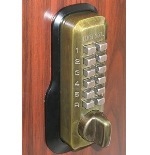 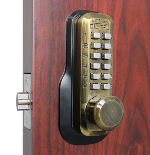 Lockey M230 Antique Brass Keyless Mechanical Digital Springlatch Door Lock Is A Pick Proof And Bump Proof Lock. 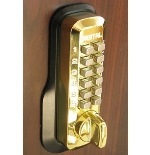 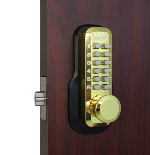 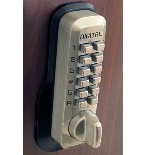 Lockey M230 Bright Brass Keyless Mechanical Digital Springlatch Door Lock Is A Pick Proof And Bump Proof Lock. 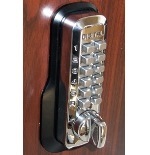 Lockey M230 Bright Chrome Keyless Mechanical Digital Springlatch Door Lock Is A Pick Proof And Bump Proof Lock. 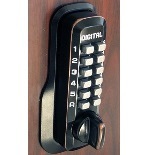 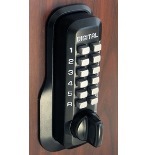 Lockey M230 Jet Black Keyless Mechanical Digital Springlatch Door Lock Is A Pick Proof And Bump Proof Lock. 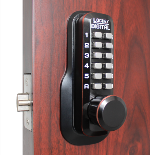 Lockey M230 Oil Rubbed Bronze Keyless Mechanical Digital Springlatch Door Lock Is A Pick Proof And Bump Proof Lock. 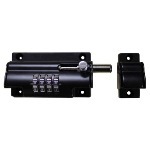 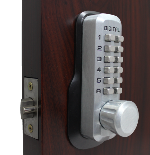 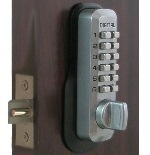 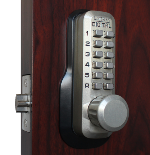 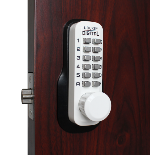 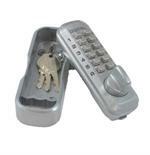 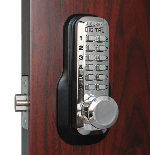 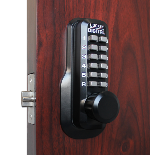 Lockey M230 Satin Chrome Keyless Mechanical Digital Springlatch Door Lock Is A Pick Proof And Bump Proof Lock. 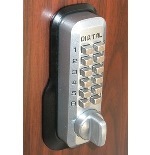 Lockey M230 Satin Nickel Keyless Mechanical Digital Springlatch Door Lock Is A Pick Proof And Bump Proof Lock. 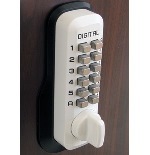 Lockey M230 White Keyless Mechanical Digital Springlatch Door Lock Is A Pick Proof And Bump Proof Lock.